Drop — How much does Drop Scale cost? How much does Drop Scale cost? 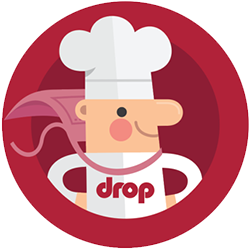 The Drop Recipes app is absolutely free and can be downloaded directly from the App Store. You don&apos;t need Drop Scale to use all the recipes in the app, but it&apos;s strongly recommended for the best experience.